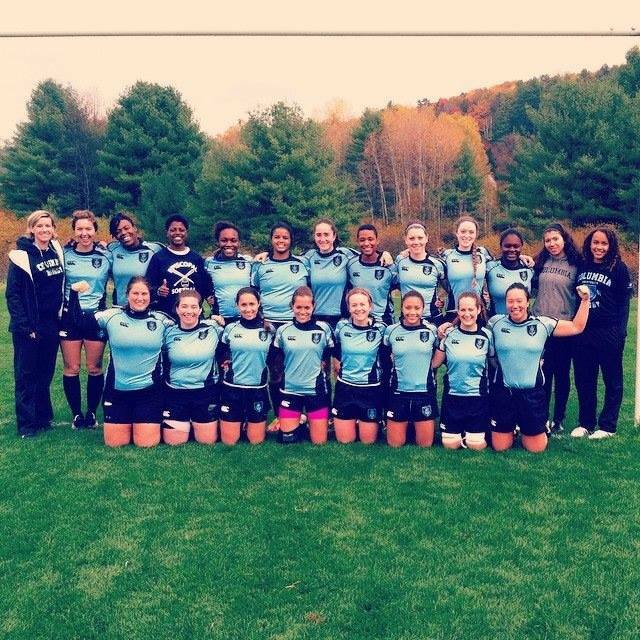 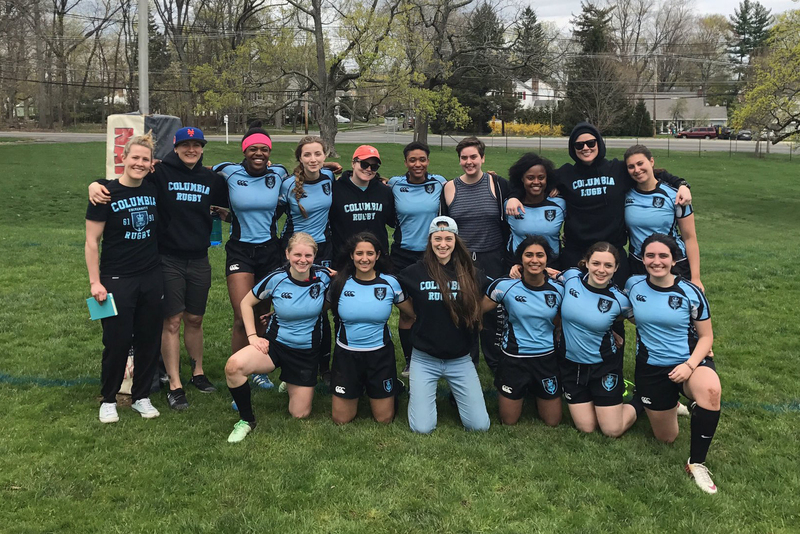 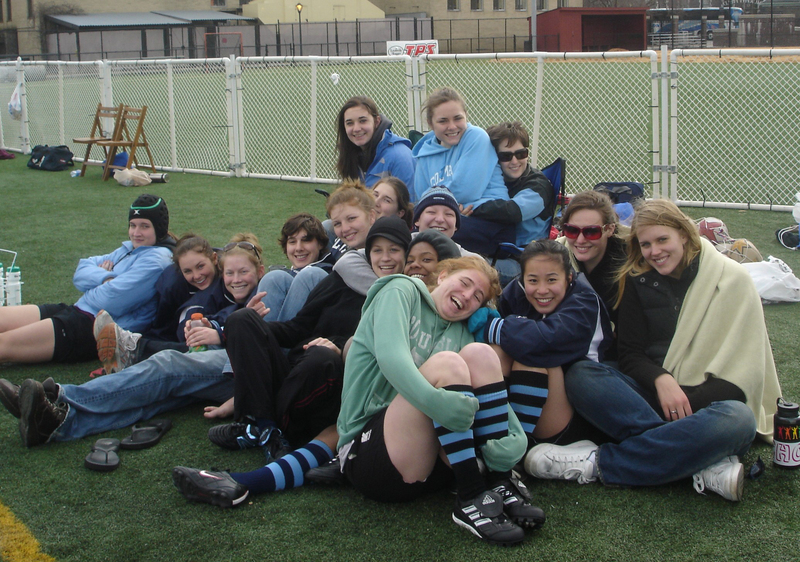 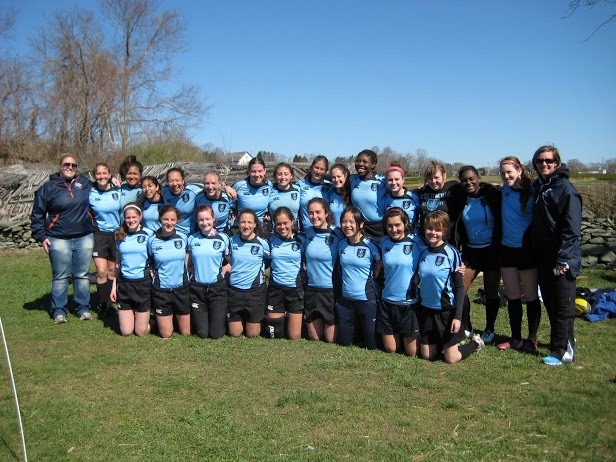 CUWRFC is a Columbia University club sports team that participates in the Ivy Rugby Conference. 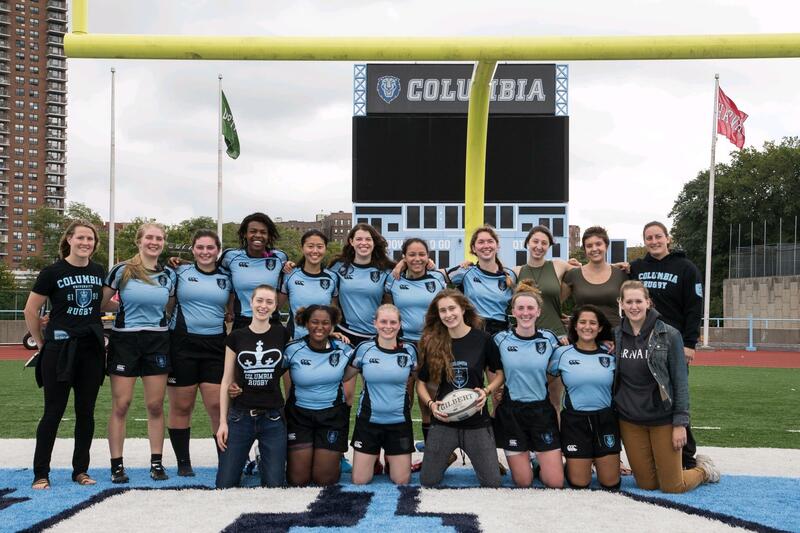 The team welcomes students from all of Columbia University’s undergraduate colleges – Columbia College, Barnard, SEAS, and General Studies – and women of all levels athletic and sports experience. 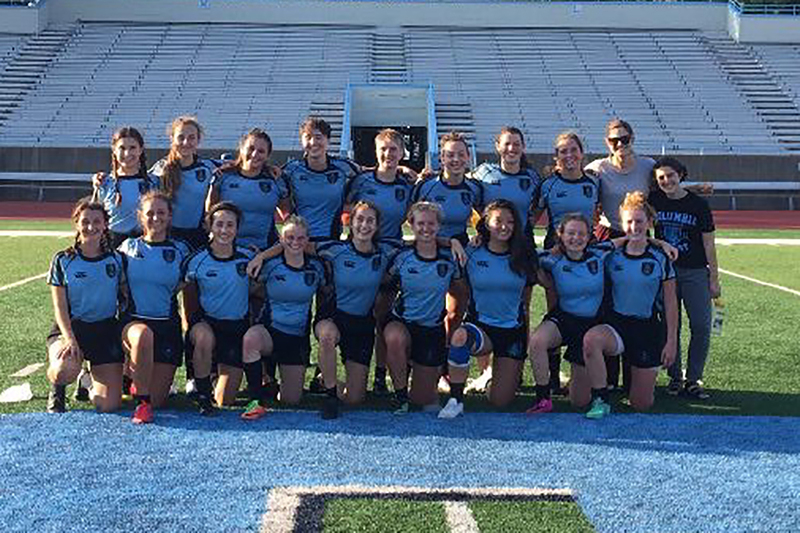 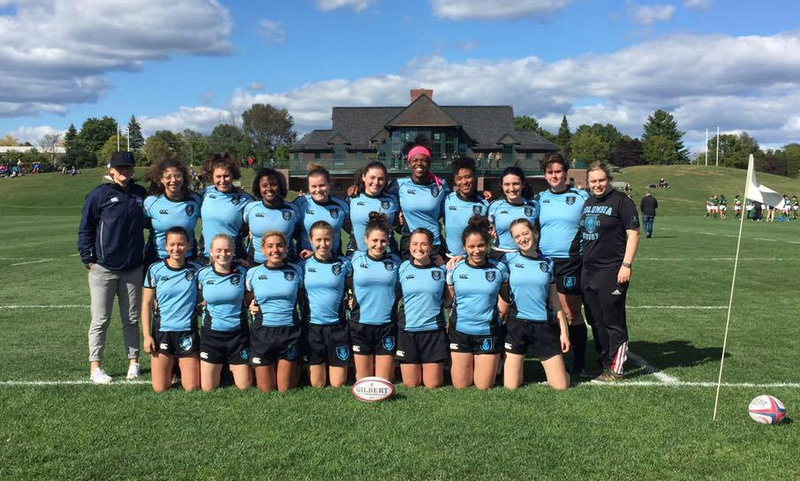 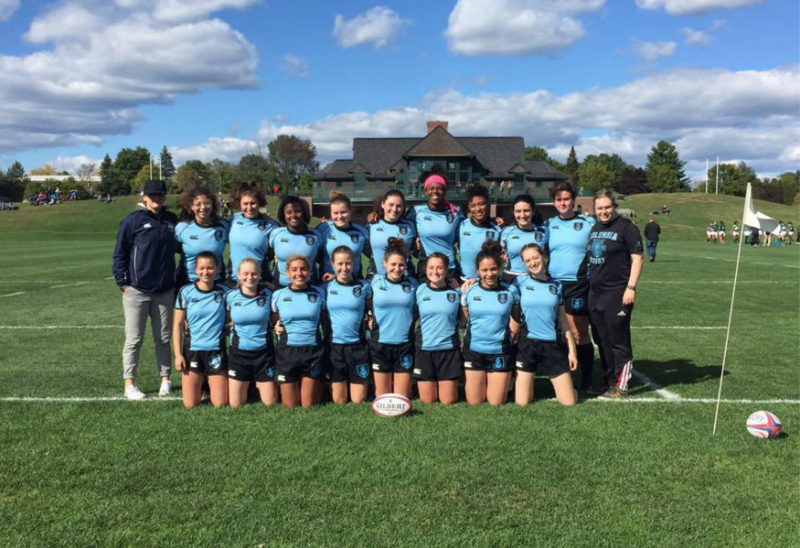 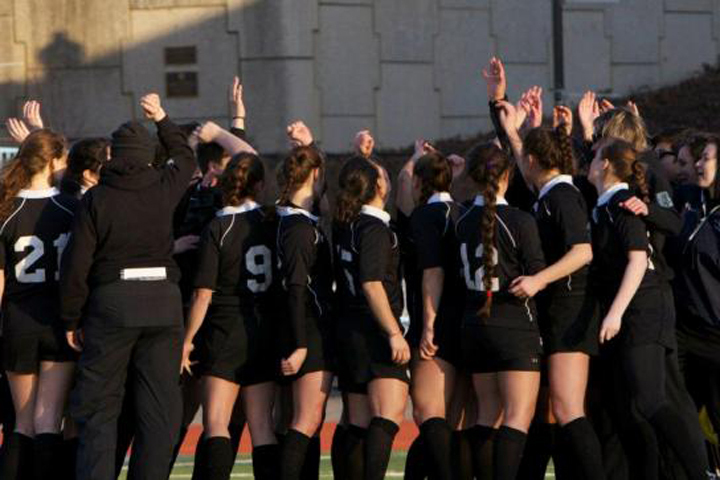 Joining CUWRFC is easy – there are no try outs or criteria except for being a student at CU. 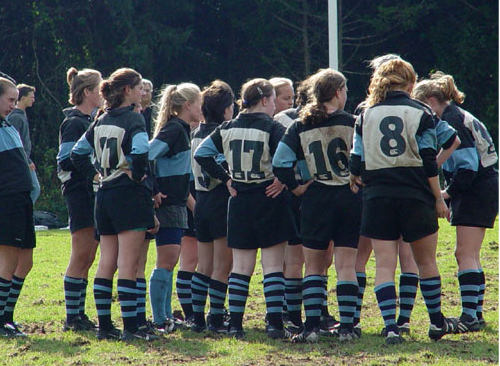 All you have to do is show up to one of our practice sessions. 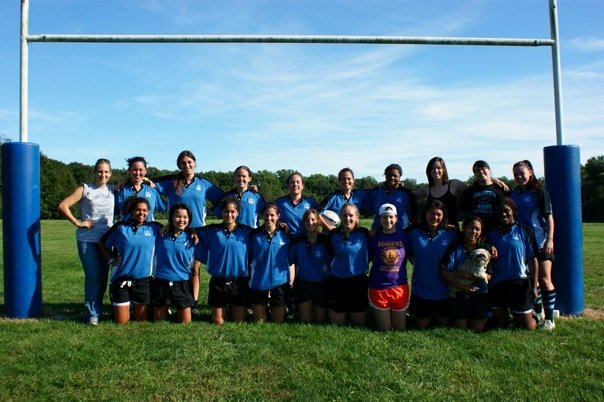 If you’re interested, contact one of the CUWRFC officers or just go to their practice! 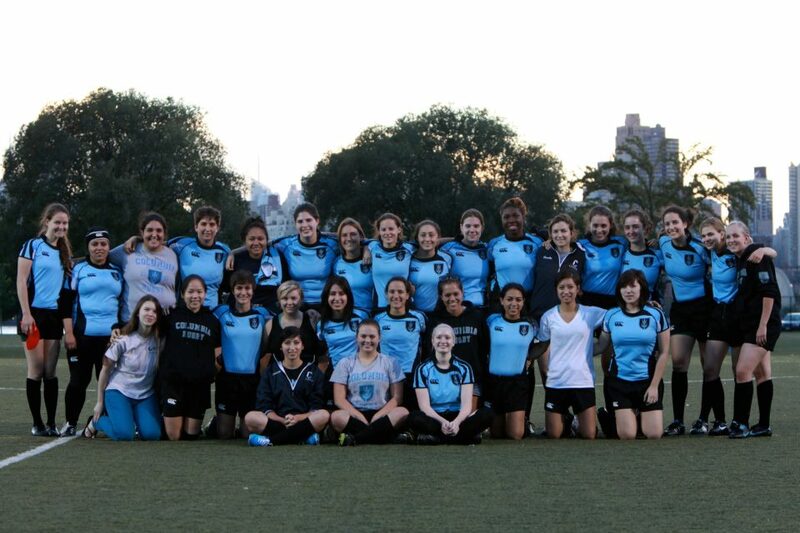 All you need are sneakers or cleats, water, and a metrocard.